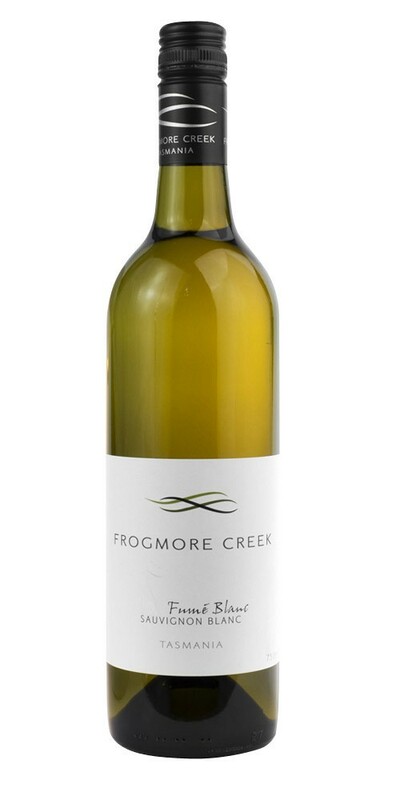 100% handpicked Sauvignon Blanc grapes from Southern Tasmania’s Coal River Valley. This wine possesses intense grassy and candied lemon aromas on the nose. The juicy palate has dominant flavours of passionfruit and rambutan, lengthened by cool climate acid.